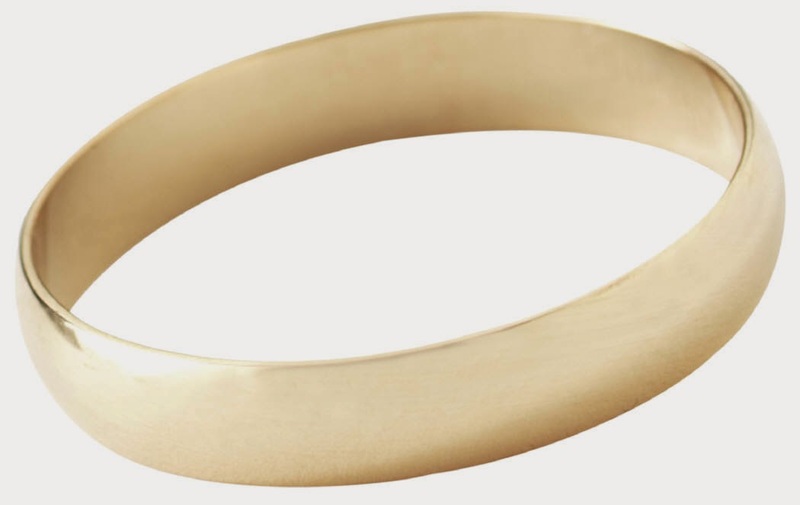 Wedding rings were first used in ancient Egypt as early as 4800 BC and have long been used by Jews and Christians to symbolize a sacred covenant made between two people. The ring was a symbol of faithfulness and commitment. The Explore the Bible study of Malachi 2:10-17 focuses on the importance of being faithful and the damage unfaithfulness brings to our relationship with God. The teaching helps are probably the shortest that I have ever provided; yet they contain some of the most important questions and challenges we should all consider. The people of God in Malachi's day had intentionally been unfaithful to God. This was expressed in their worship and in their marriage relationships; yet they were surprised by God's response. He no longer respected or gladly received their offerings of worship (Malachi 2:13). He had become weary of their words (Malachi 2:17). They were still His covenant people; yet He was grieved by their lack of respect for that covenant. Today many believe they can be unfaithful to God but still stand before God expecting Him to gladly receive them with open arms of joy. In these passages we see God's view of these treacherous actions. I pray that God will use this study to challenge your group to sincerely examine their faithfulness to God and, if applicable, to their spouses. This is such a timely message, considering how so many today are trying to redefine what faithfulness to God should look like. While He eternally remains faithful to the relationship He has given to us through Christ, He is deeply grieved when we look for ways to take advantage of His faithfulness. Praise God He models faithfulness to us, but this should not be an excuse to act treacherously or to take advantage of His faithfulness. We should strive to remain faithful to Him in everything we do.